Categories: Sparkling, Sparkling White Wine. 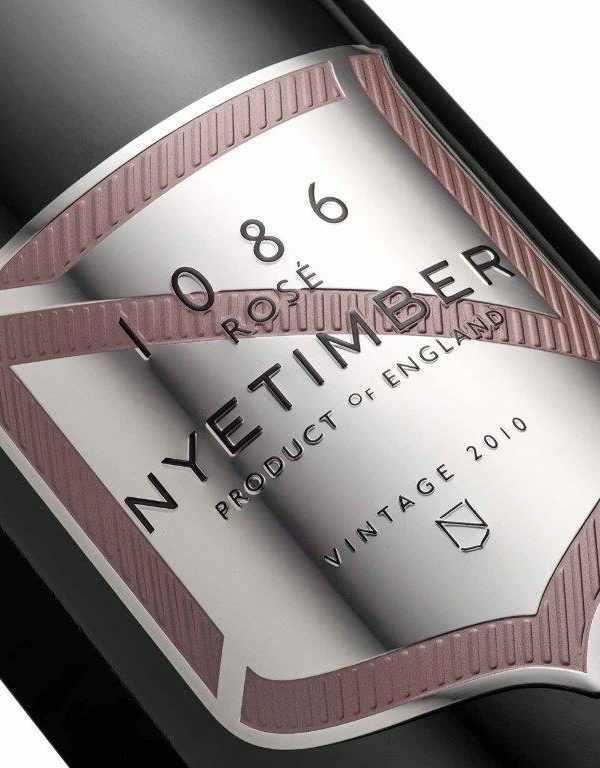 Tag: Nyetimber 1086 release. SPECIAL PRE-ORDER. Please note, orders will be dispatched from 22/10/18. Orders including other items will be sent once all items are available. 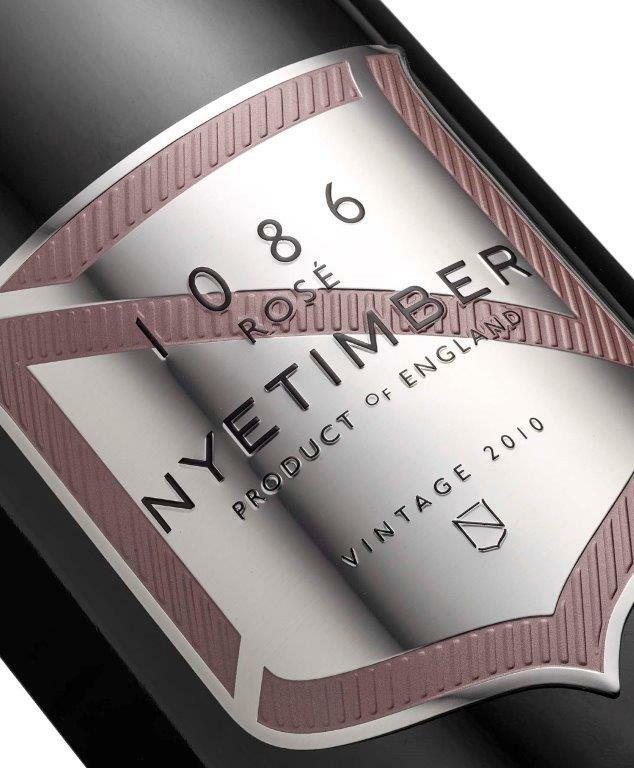 These beautifully packaged wines (complete with metal labels) are characterised by their balance while their acidity, length and texture are all beautifully judged and combine seamlessly on the palate. Made to exacting standards from only the finest fruit and have garnered immense praise already from critics and sommeliers alike. 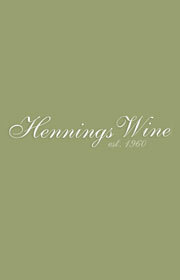 1086 is the result of Eric Heerema’s vision and a celebration of the skills of Head Winemaker Cherie Spriggs. Produced entirely from 100% estate-grown fruit and parcel-by-parcel selection with an uncompromising commitment to excellence.